Want a website design with colourful and funky colours combo? Try A-OK! 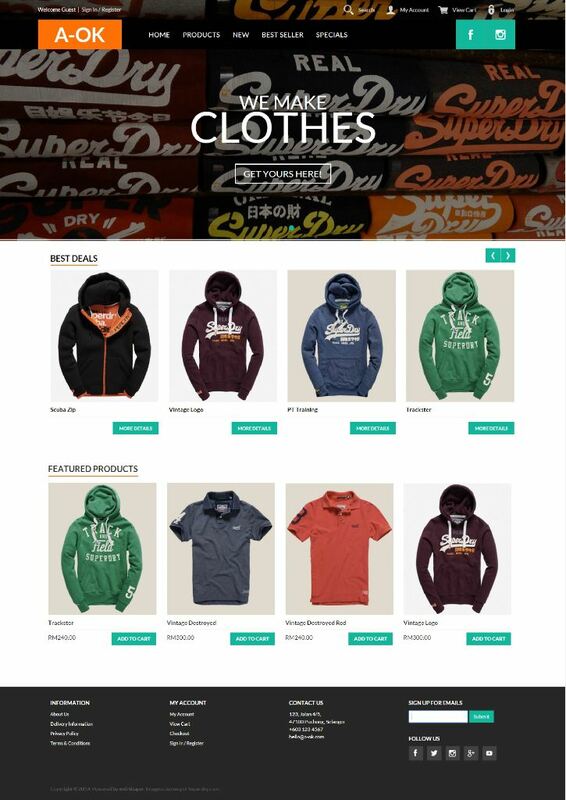 This design proves that orange and green colour combo does look nice on a website as well. You can use this design especially if your target market are young people. We bet the young people like things colourful! So, what more can you get with this design? 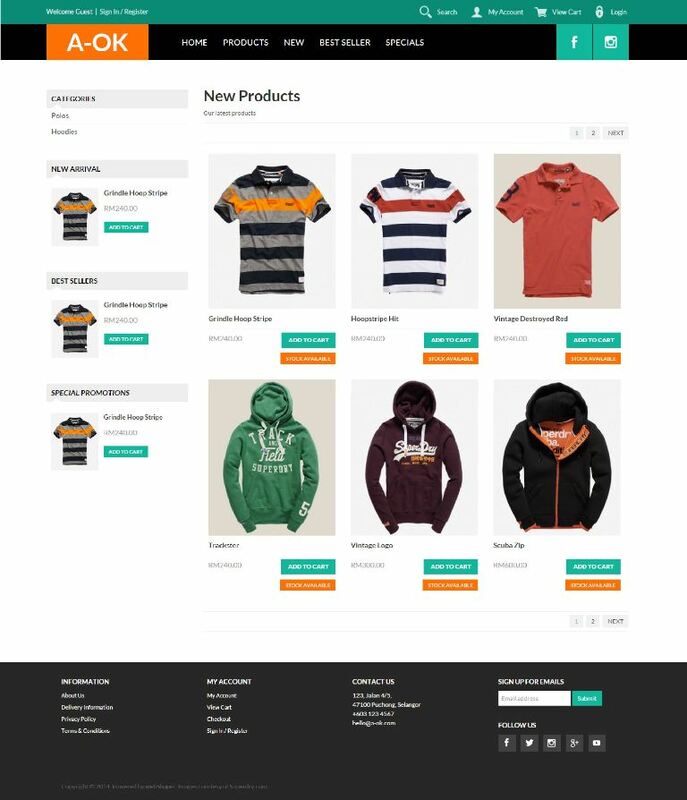 Don’t you think this website design looks livelier with the usage of orange and green colours? If you don’t, fret not! We can always change them to suit your preference. Just reach out to us by phone: +603 9130 5218 or email: sales@webshaper.com; we will always listen to you. Bored with all the boring colour combo on your website and wanna try this instead?